Image courtesy San Diego County Sheriff’s Department. In a sting operation Saturday targeting San Marcos stores that sell alcohol to drunk people, five of eight retailers broke the law, according to the sheriff’s department. 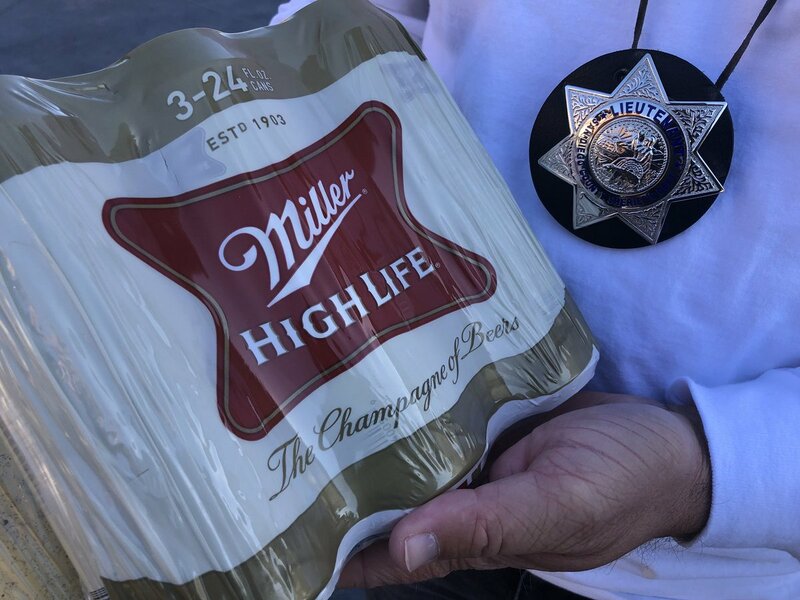 As part of the five-hour operation conducted by deputies from the San Diego County Sheriff’s Department, along with agents from the California Department of Alcoholic Beverage Control, a plain-clothes deputy was used as a “drunk decoy.” She would stumble into a store, slur her speech, drop items and bump into displays while smelling like booze, according to the sheriff’s department. She would then attempt to buy alcohol. The decoy visited eight stores; of the five that did sell to her, deputies and ABC agents would enter the store to explain why the sale shouldn’t have been made, according to the sheriff’s department. It is a misdemeanor in California to sell alcohol to someone who is obviously drunk. 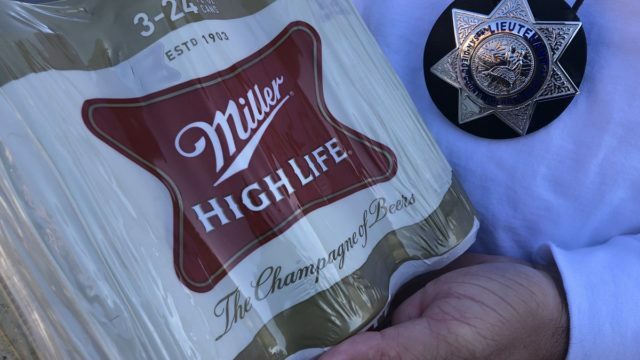 Although the law was broken, the sheriff’s department said the operation was only intended to educate retailers about the dangers of selling to people under the influence who might get behind the wheel. No enforcement action will be taken, the department said.